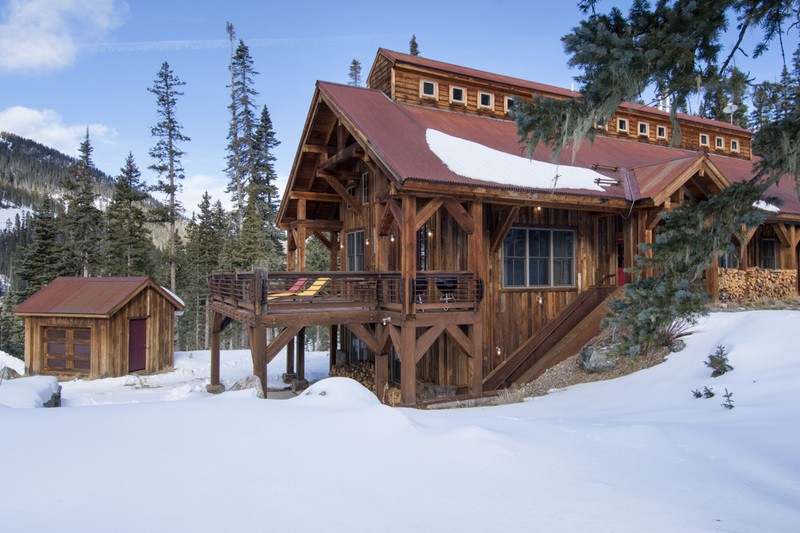 Sitting below New Mexico's two highest peaks, Kachina and Wheeler, this stunning private home offers the ultimate in stylish mountain luxury. 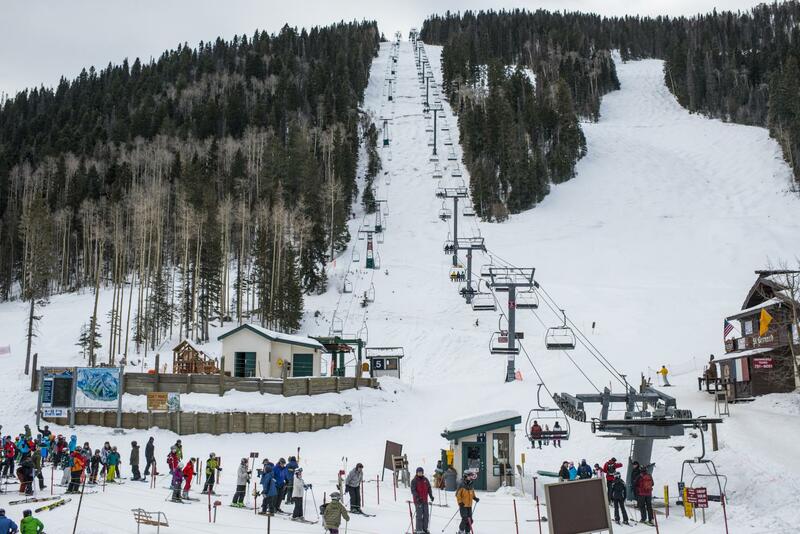 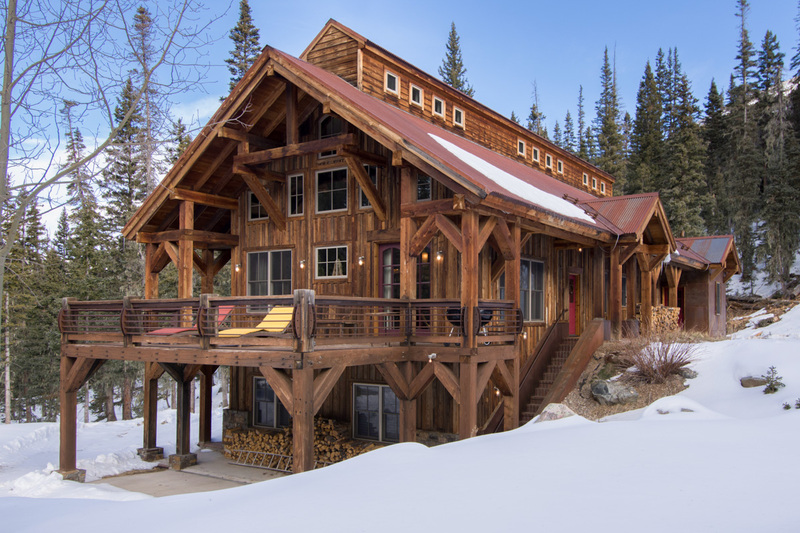 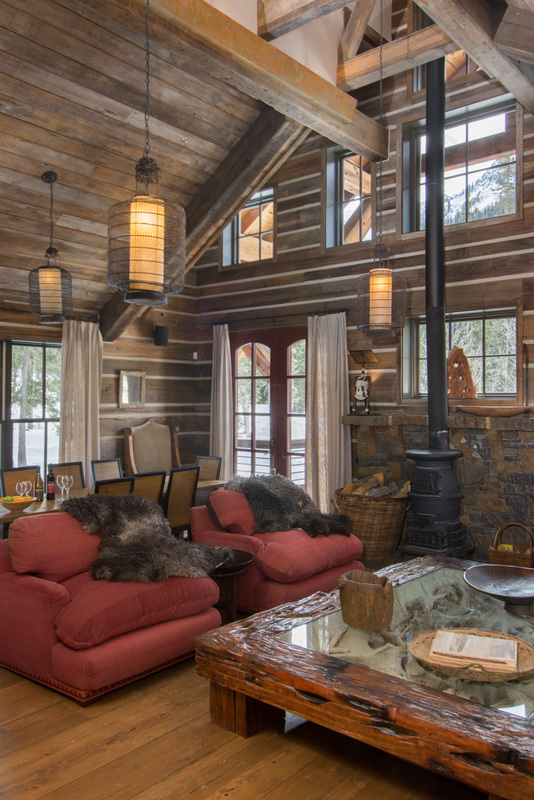 The home is within walking distance to lift #4 so that hopping on and off the slopes is easy and stress-free. 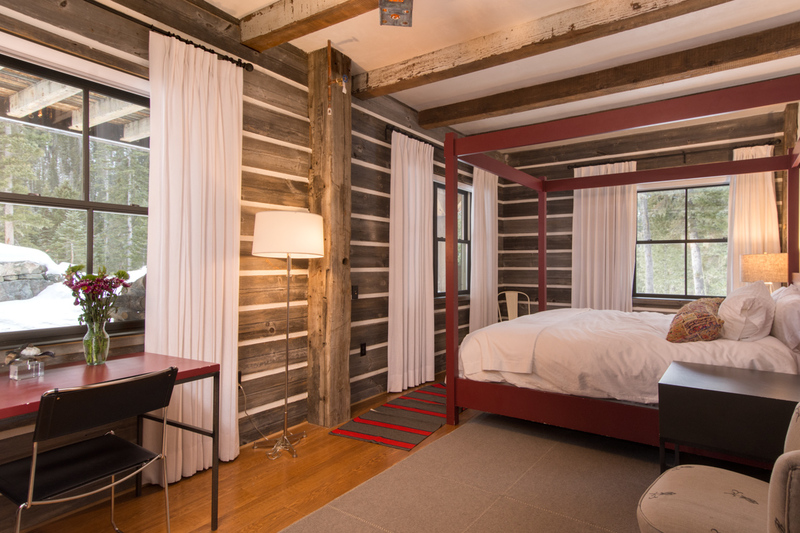 The home has 5 bedrooms, totaling 5 king beds and 2 bunk beds. 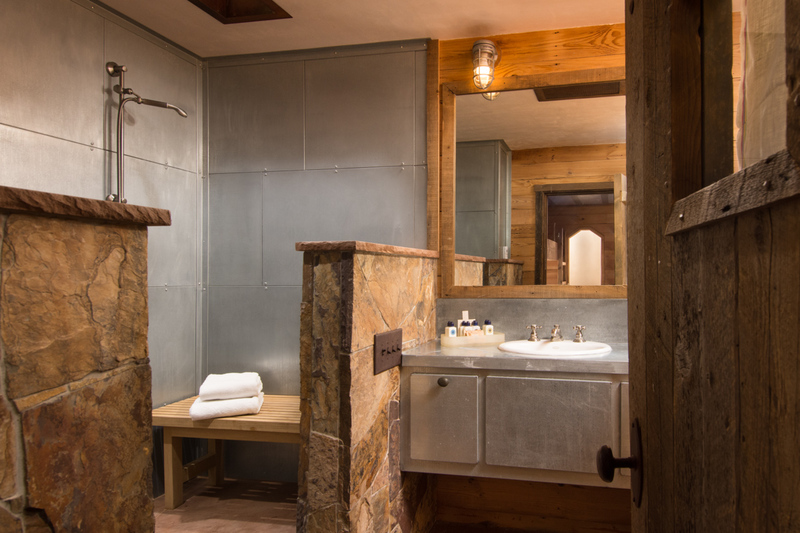 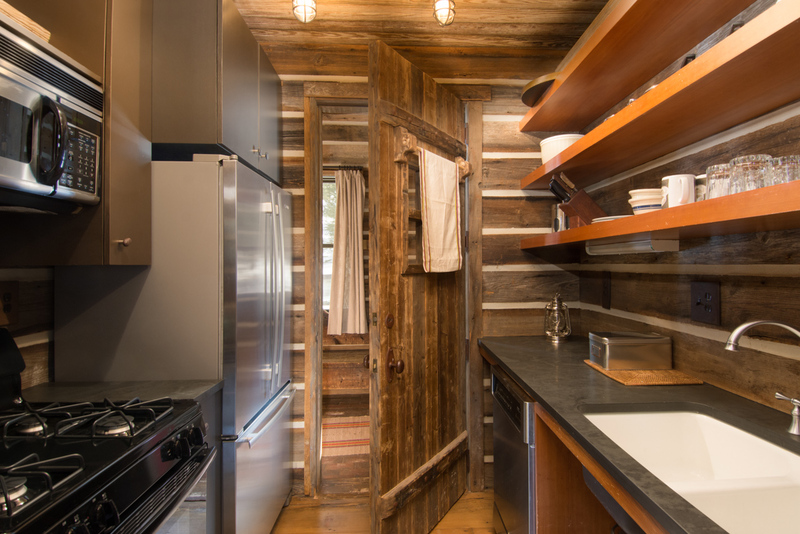 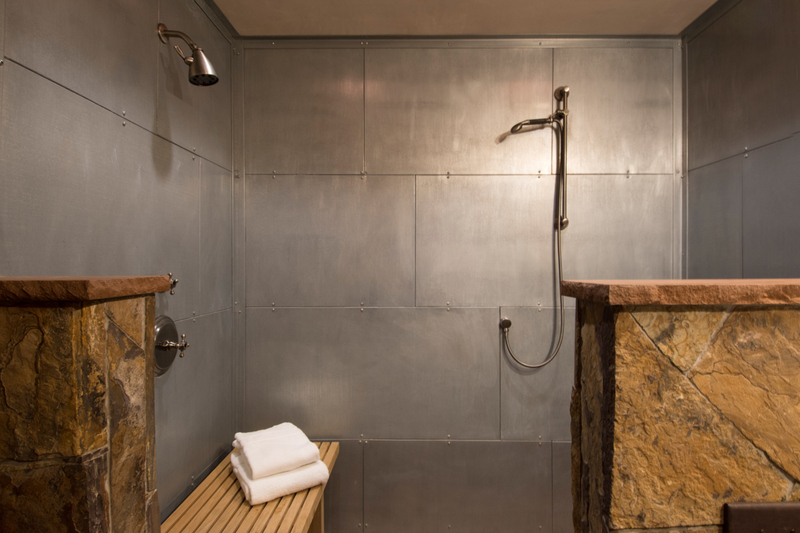 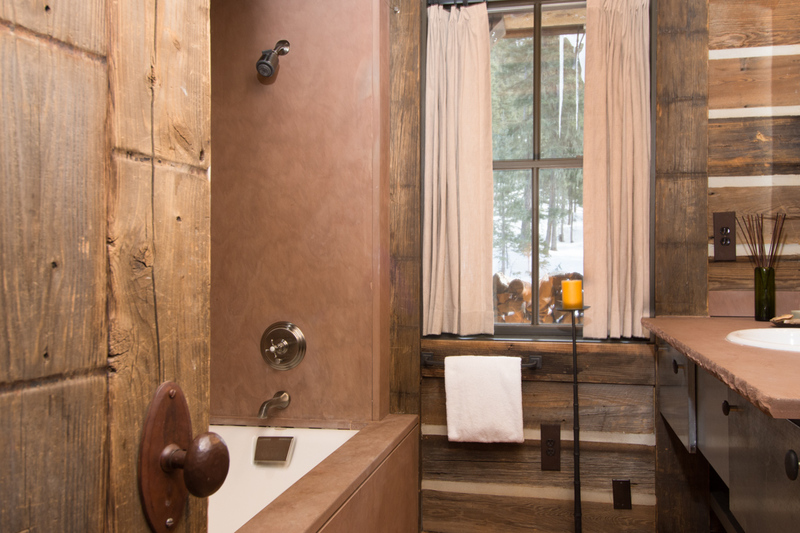 One bathroom offers a steam shower, and there is a wood-burning stove in the living area. 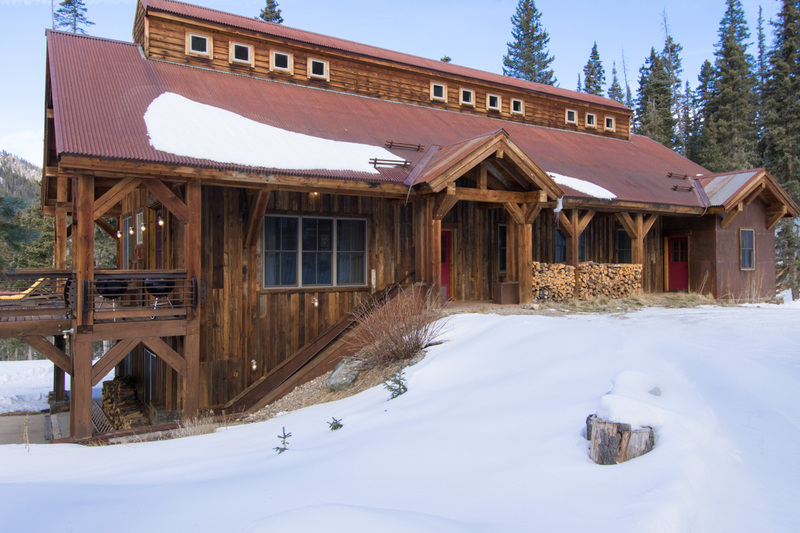 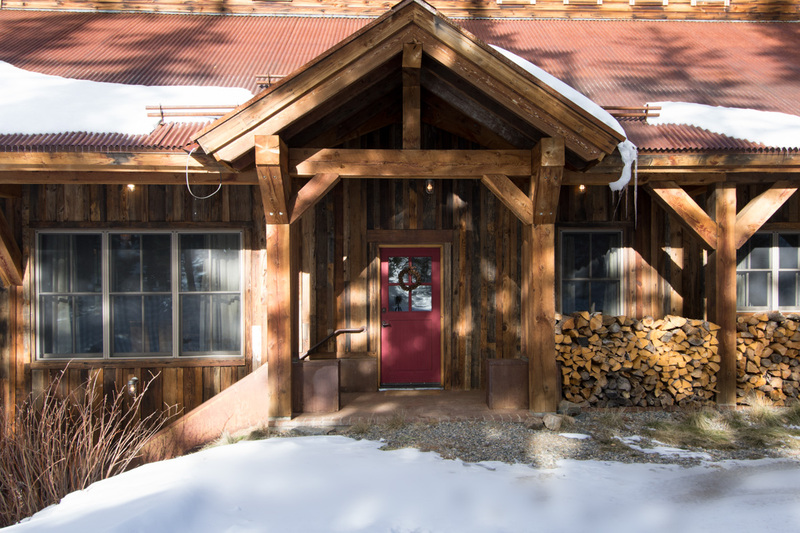 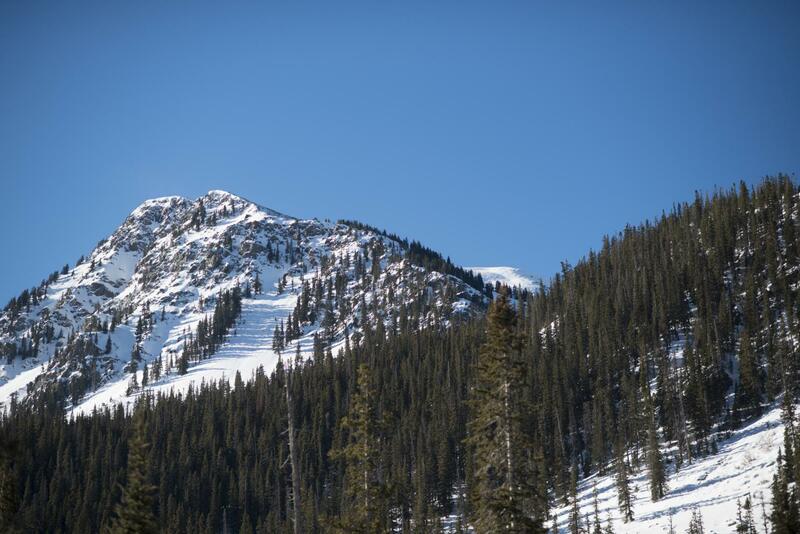 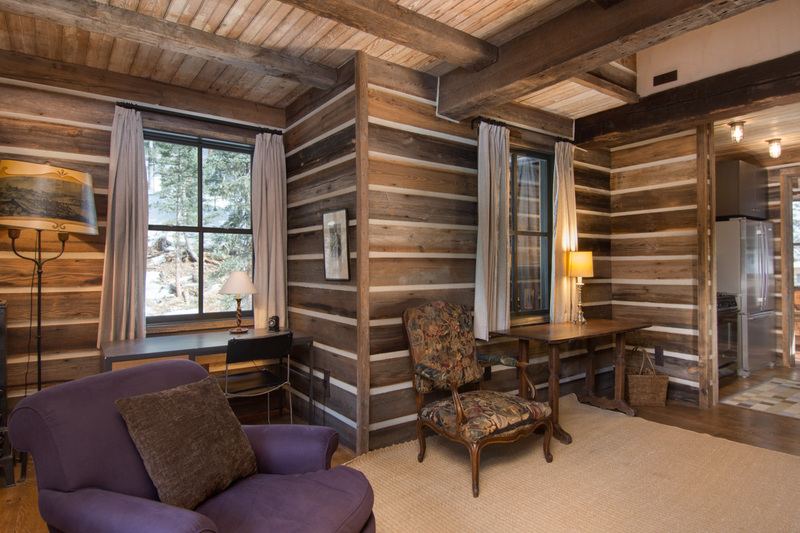 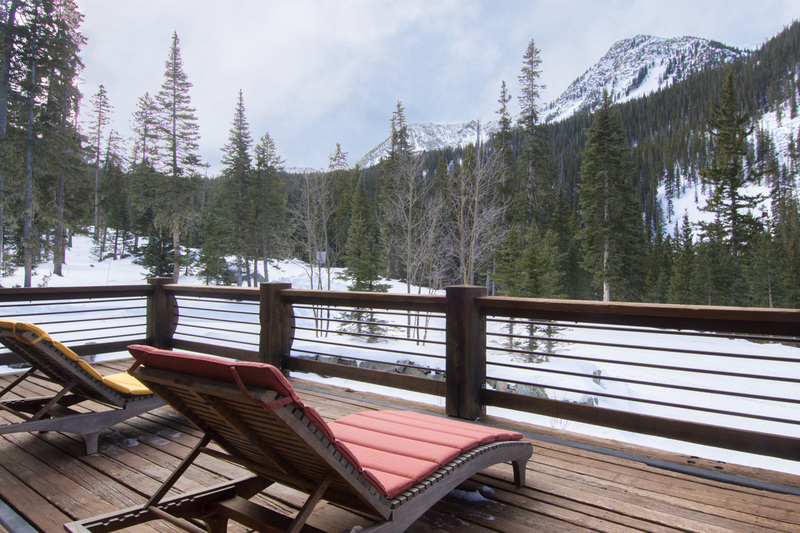 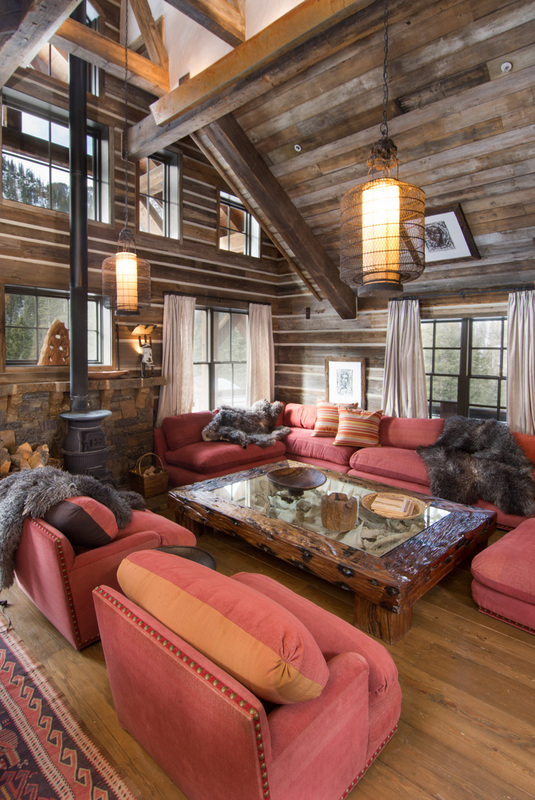 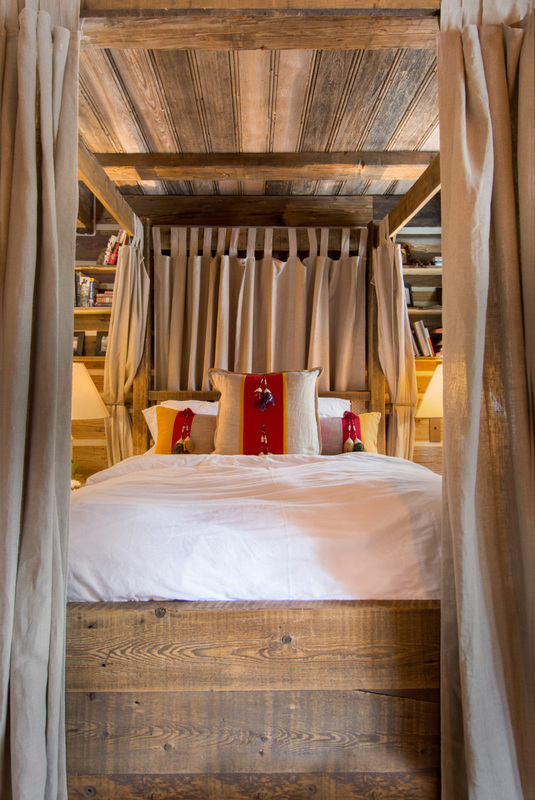 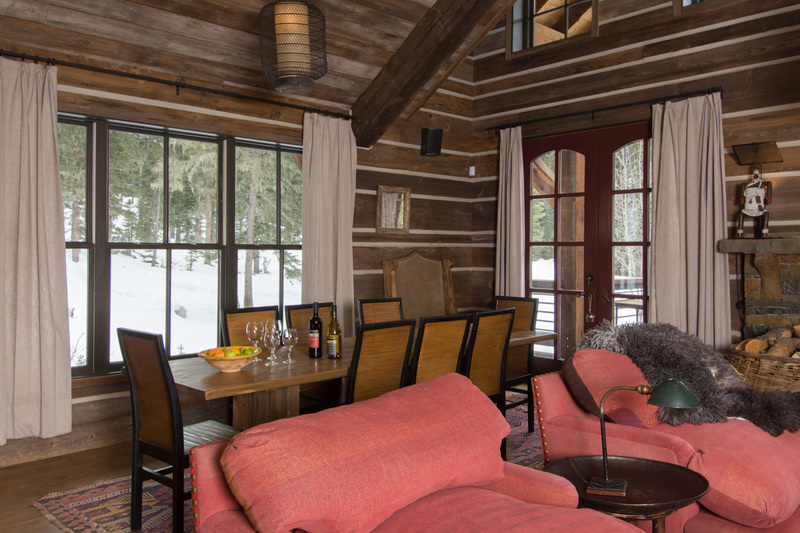 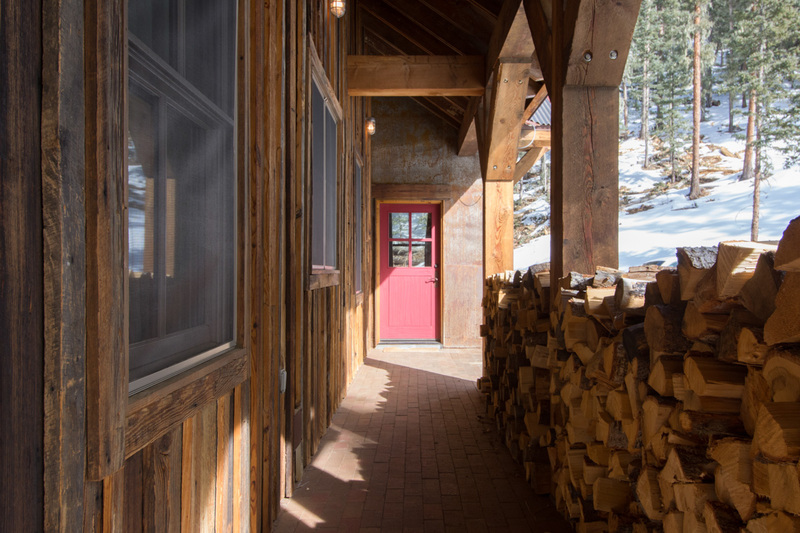 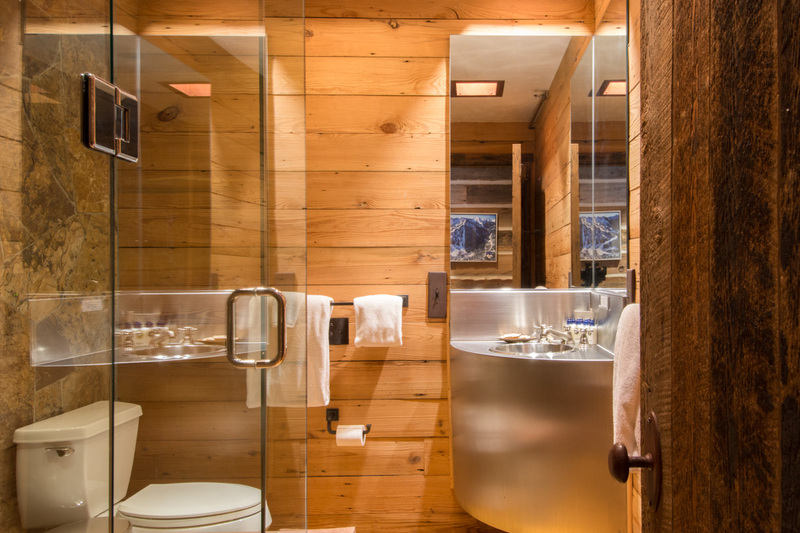 At the very top of Taos Ski Valley, the Wilderness Lodge at Kachina Peak is the highest private residence and accommodation in the state sitting at 10,200 feet. 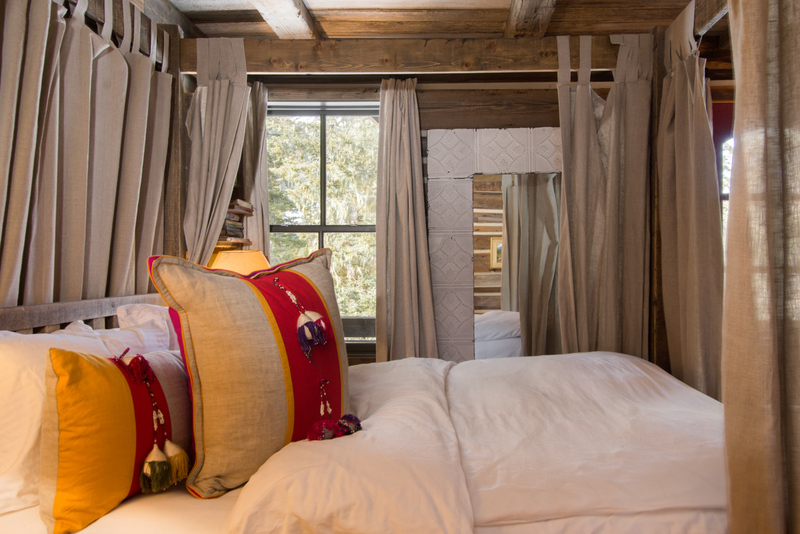 Designed by acclaimed hotel designer Alexandra Champalimaud, Wilderness Lodge is decorated with an eclectic and stylish array of furnishings from Europe and Africa. 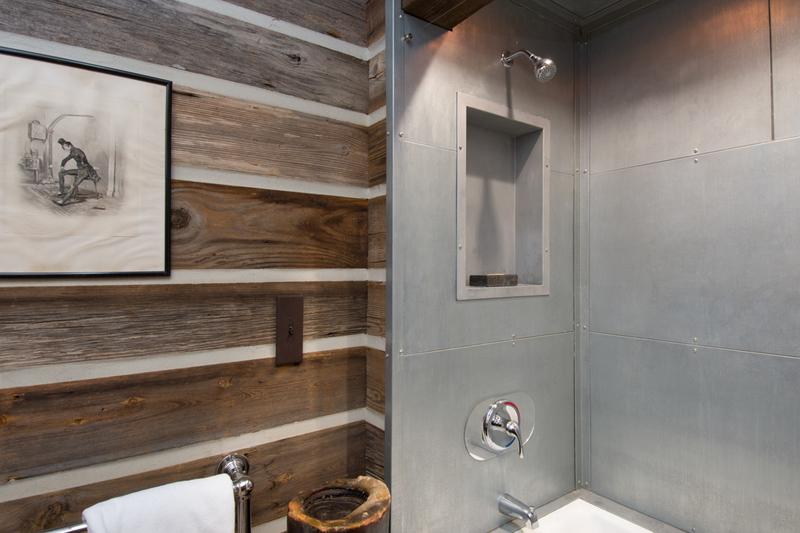 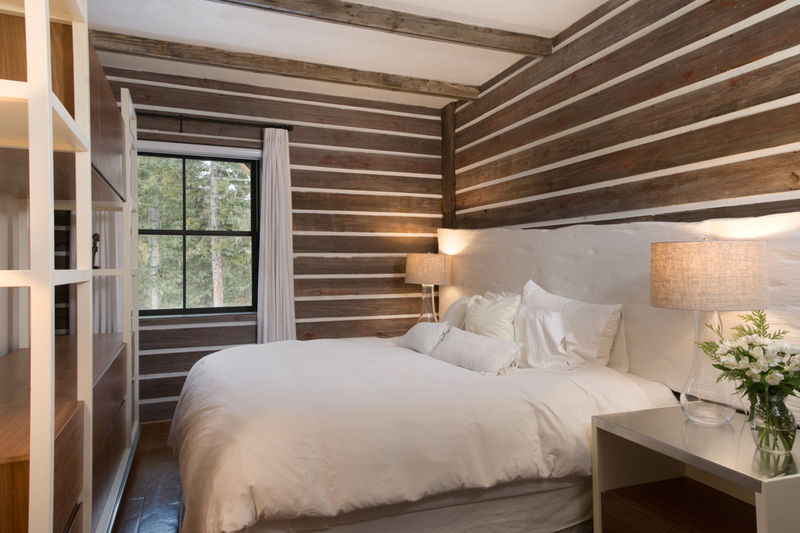 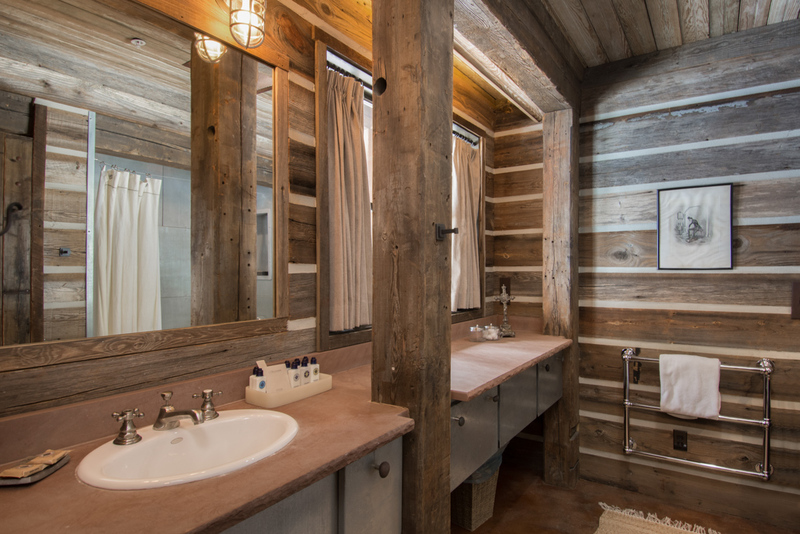 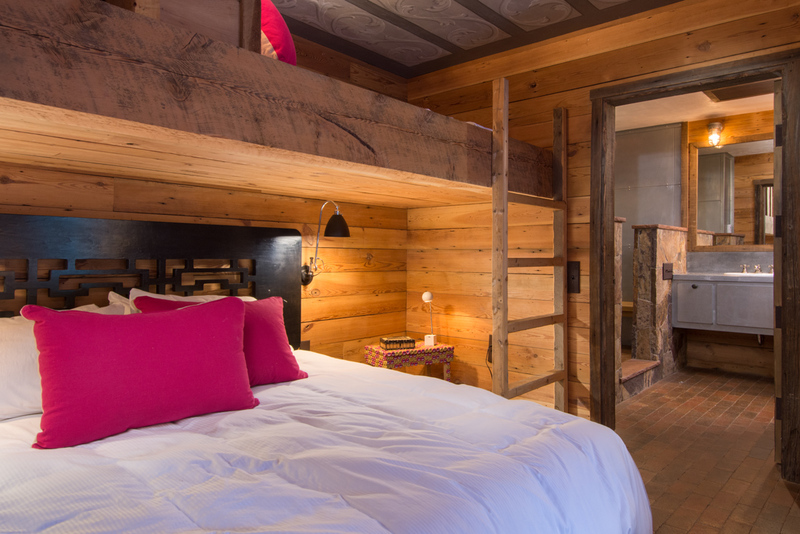 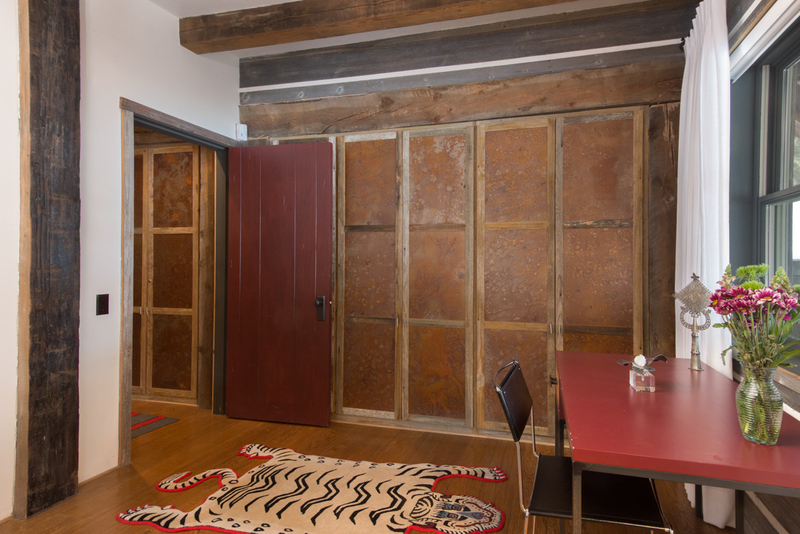 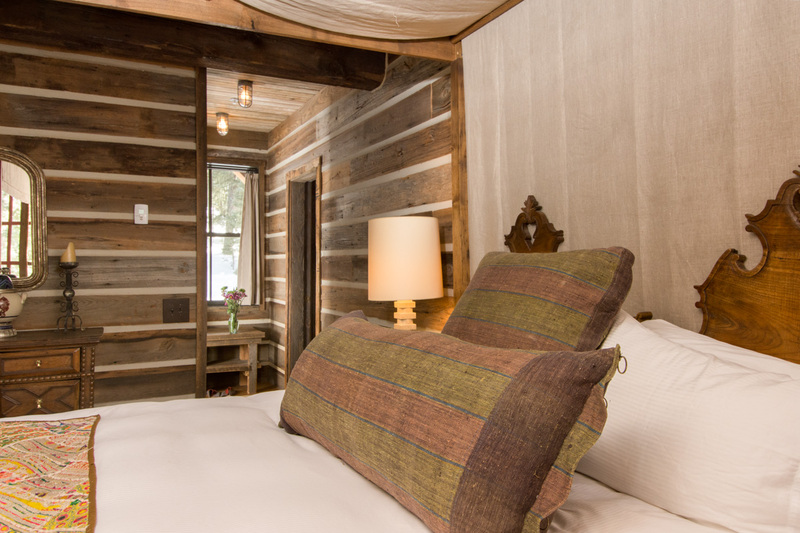 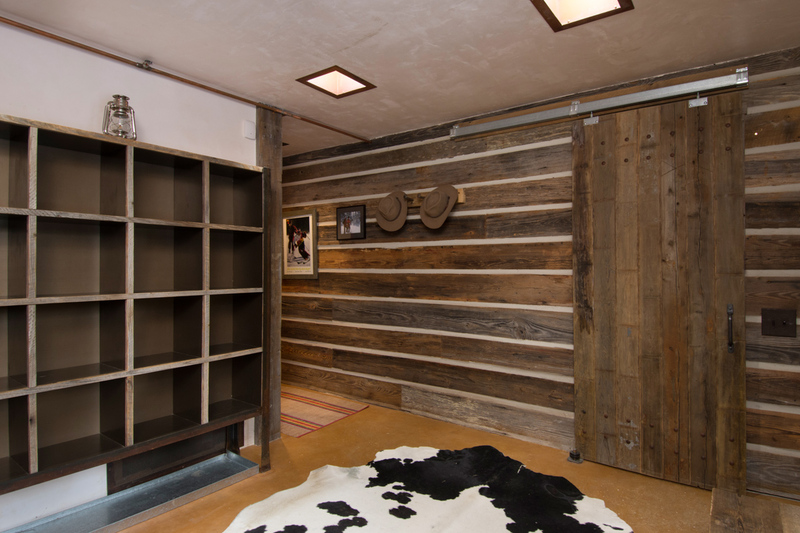 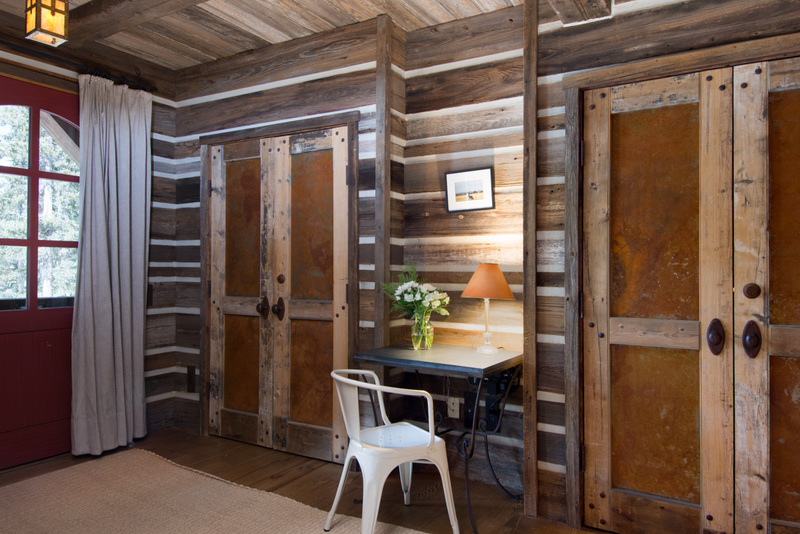 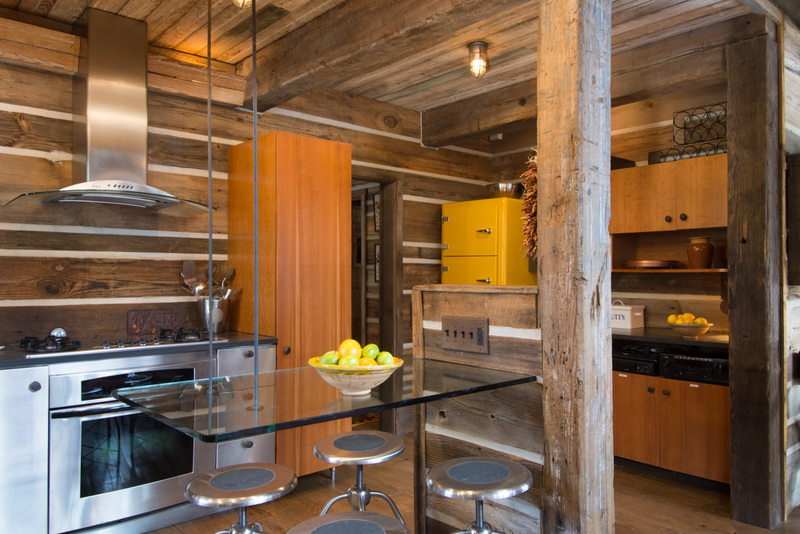 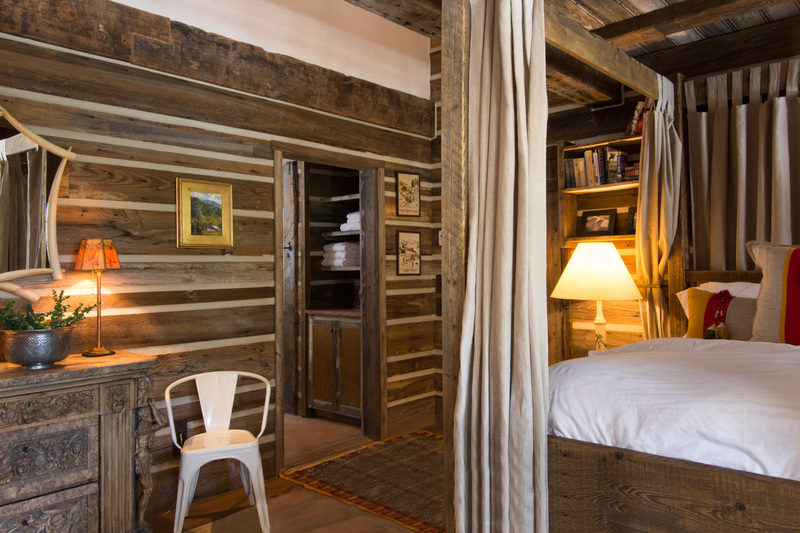 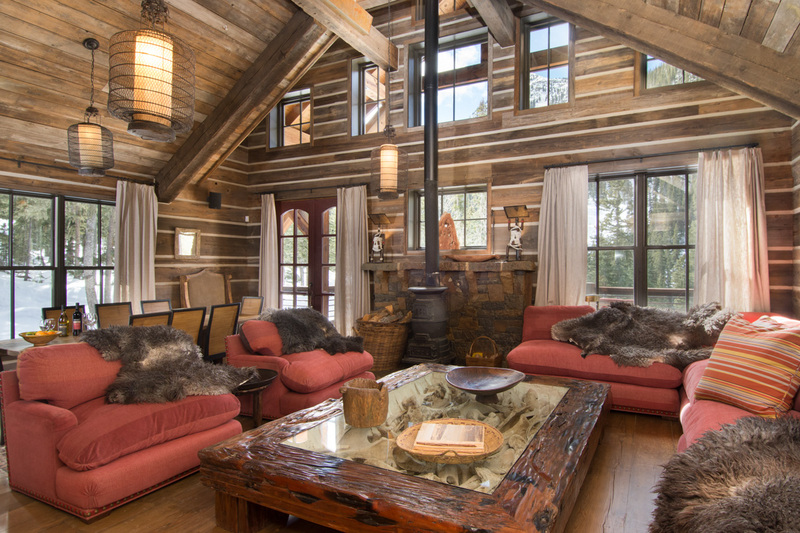 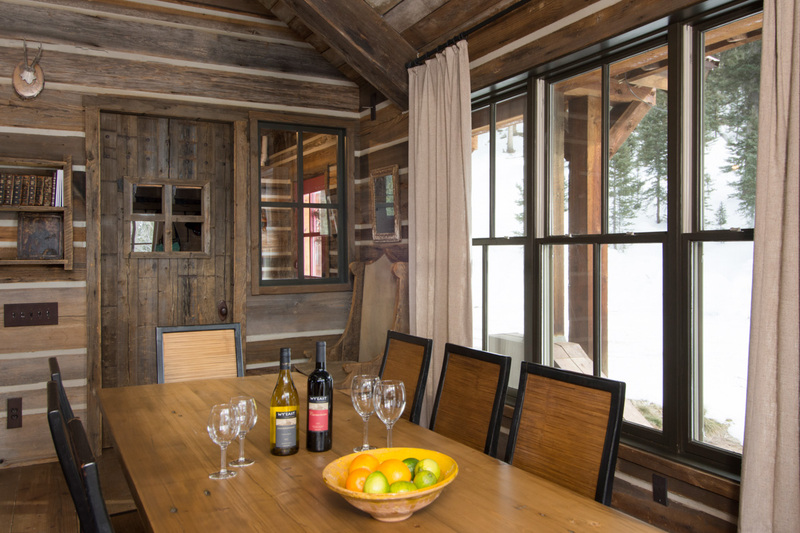 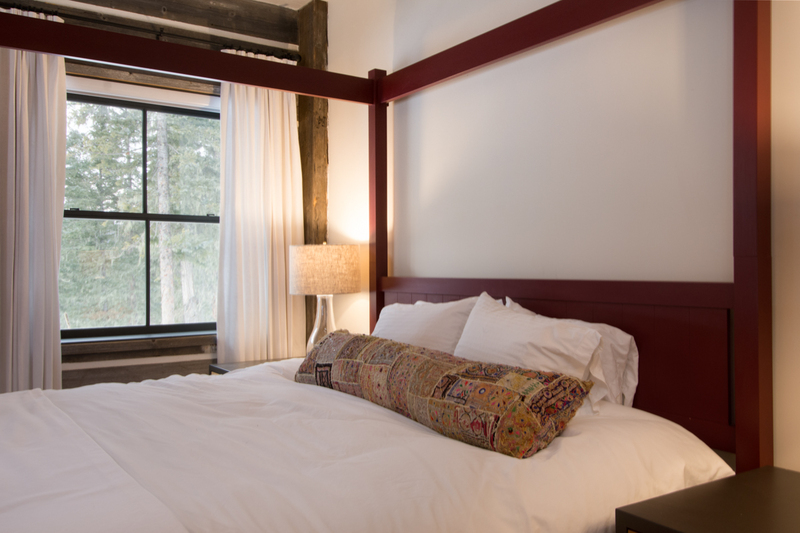 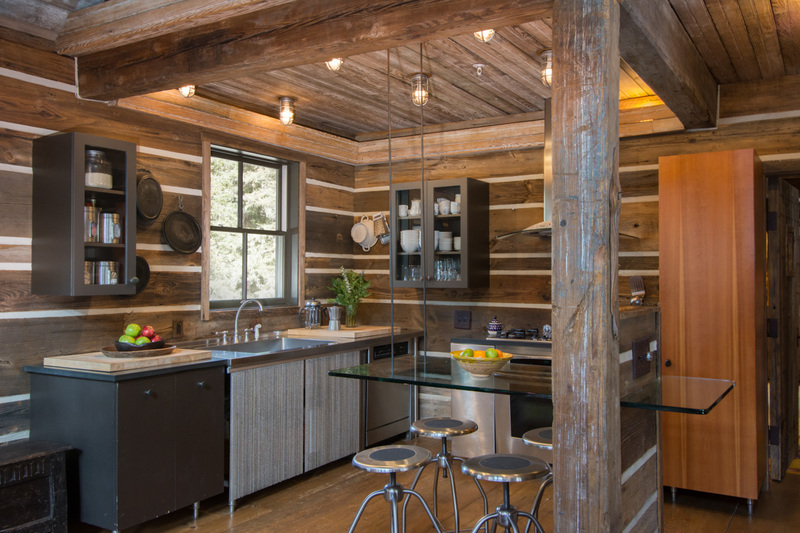 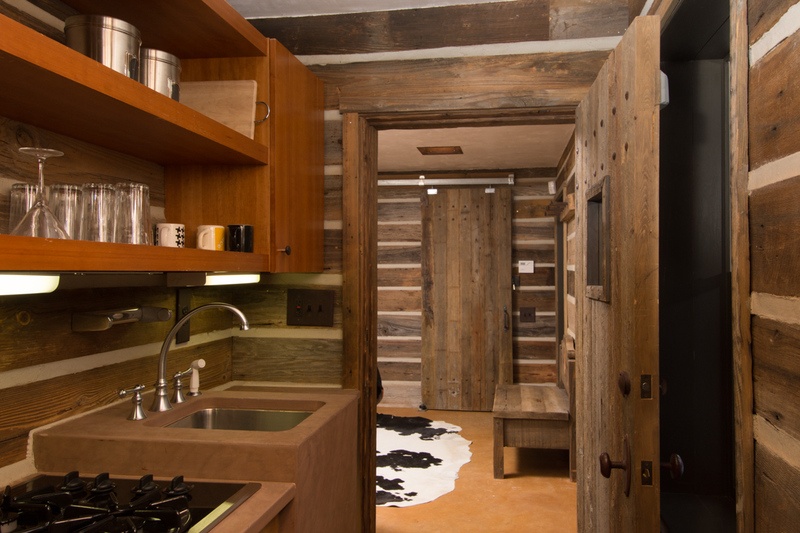 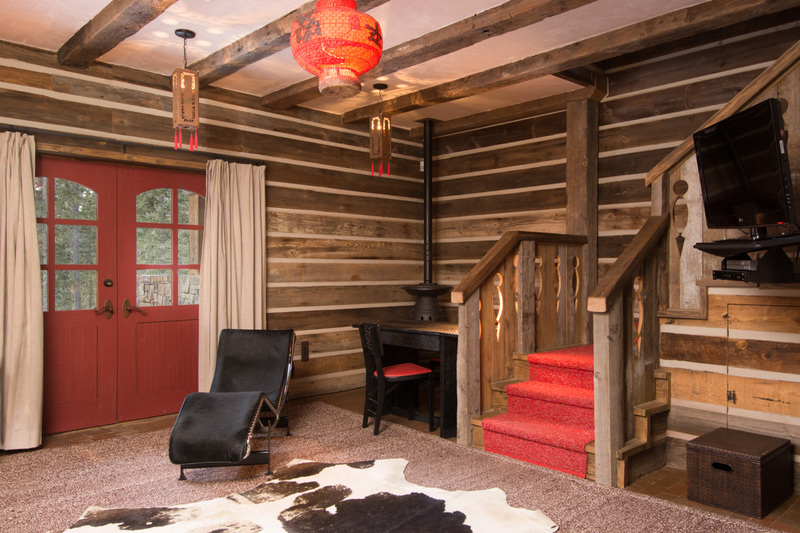 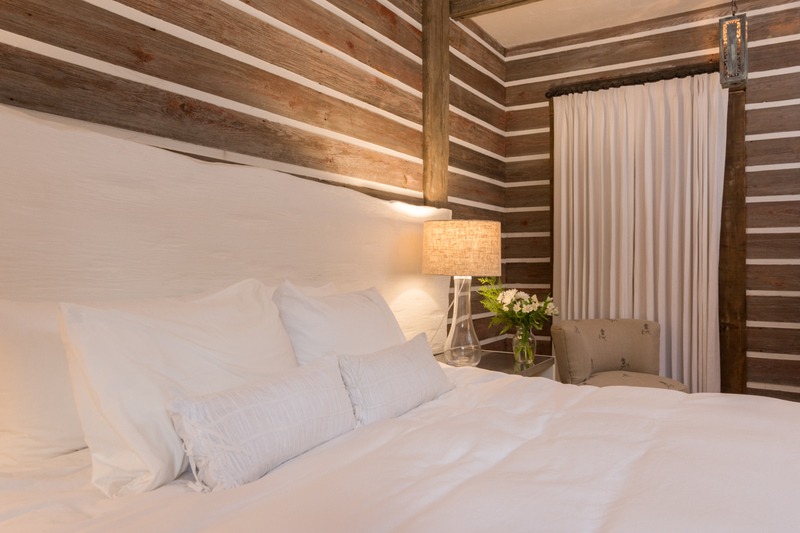 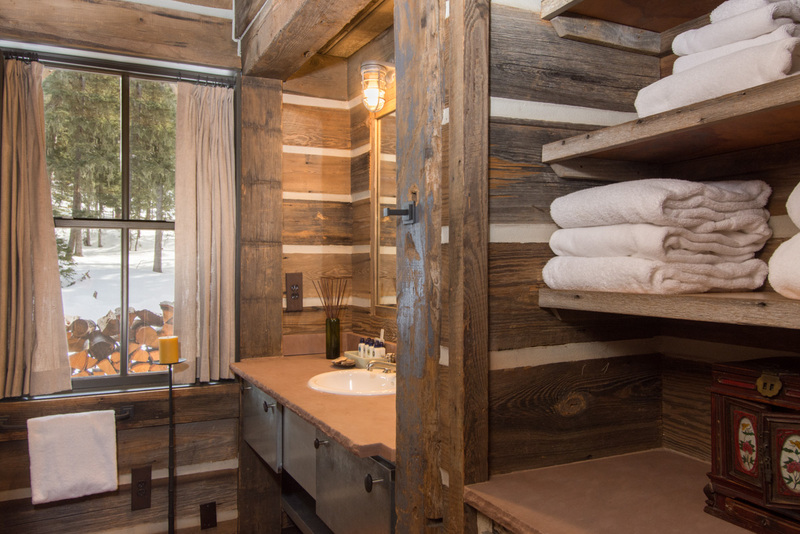 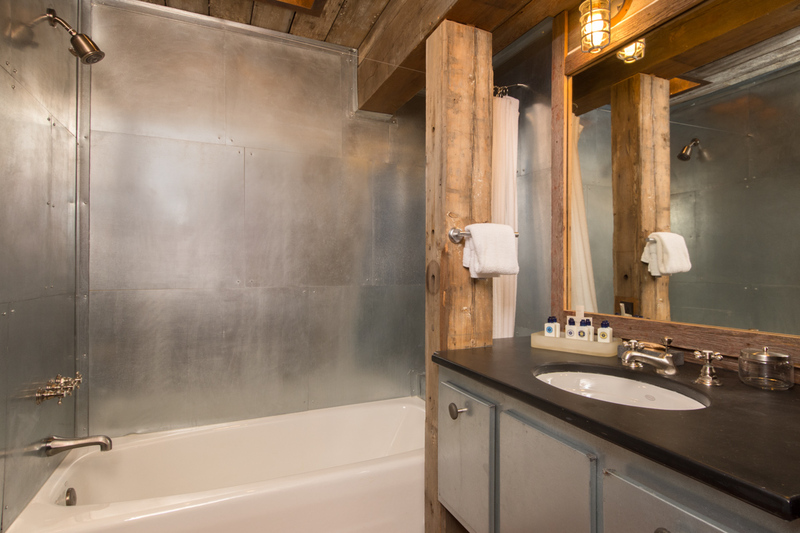 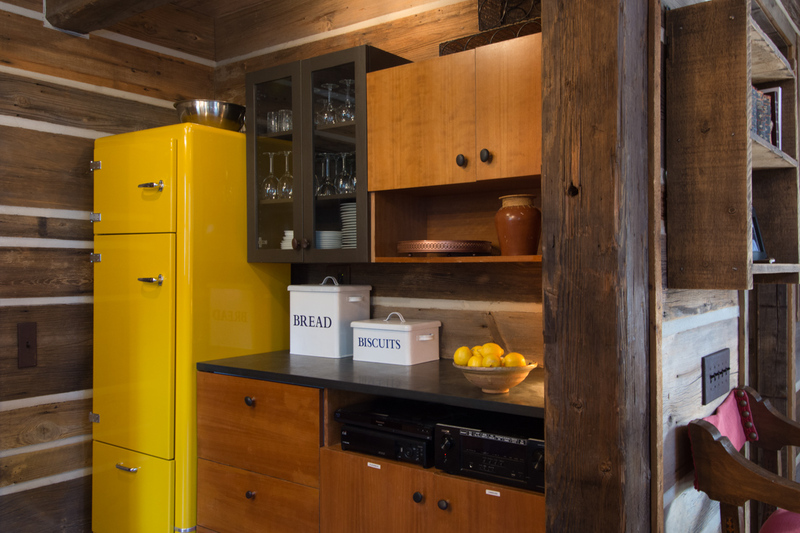 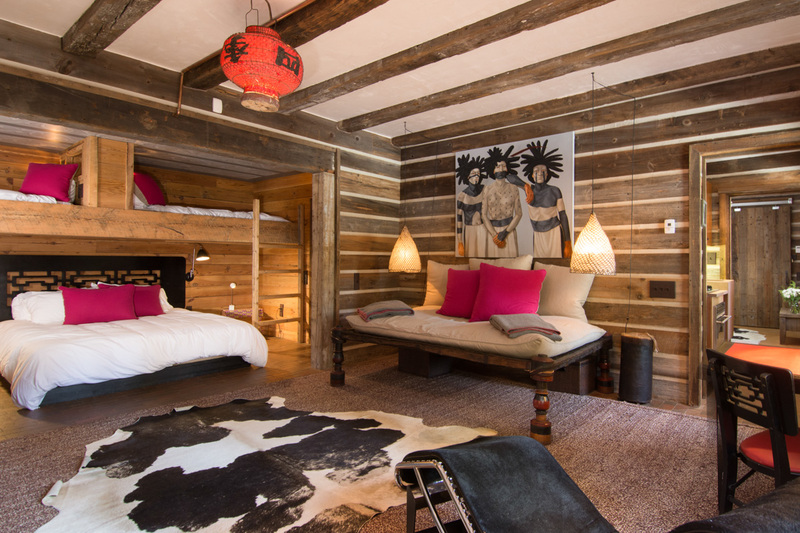 Inspired by the look and feel of the old mining cabins which once dotted this wild western landscape, the rustic exterior is made from 150 year old reclaimed timbers and siding sourced from a shed once owned by the Winchester Rifle Company in Massachusetts. 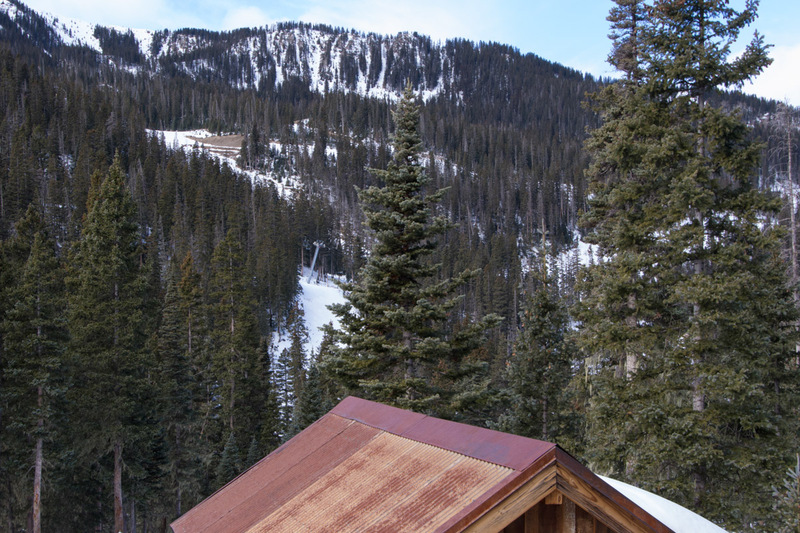 Note: A vehicle with four wheel drive is mandatory to get to Wilderness Lodge as it is located at 10,000 ft above sea level.